Mrs Parkin has been at the forefront of change in the Canberra Football scene since the 1980s. She formed the first girl’s only Football team at Majura and has contributed to the Female Development Program and promoted the women’s premier league team. 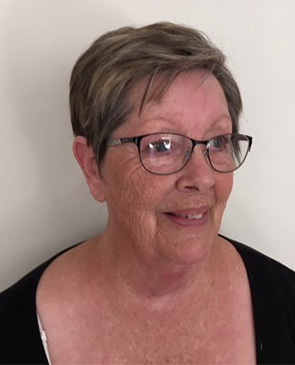 Mrs Parkin has held a number of positions on the Majura committee since 2000, including President and Vice President. Mrs Parkin has also served on a number of Capital Football advisory committees including the Disciplinary Panel.